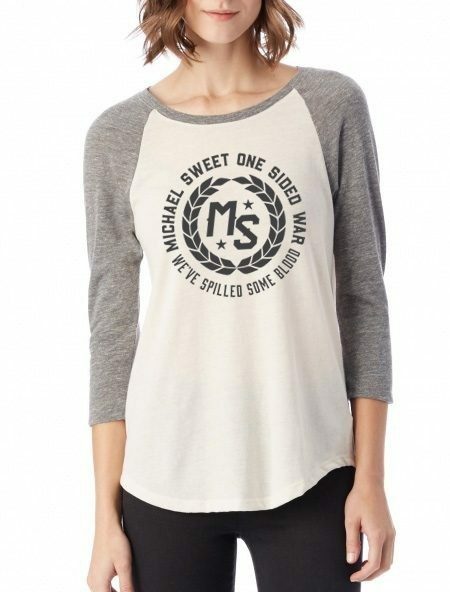 Alternative Apparel's baseball T featuring a more feminine cut. Tri-blend eco-jersey is super soft and lightweight with a slinky vintage feel like a well-worn favorite. Not your average T-shirt!